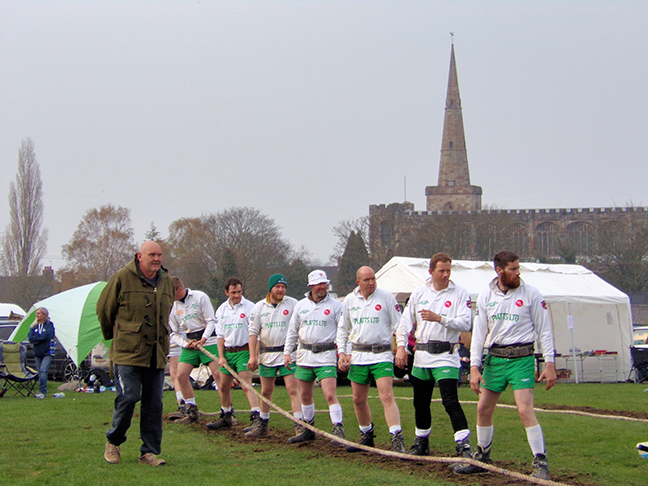 Bosley Tug of War Club hosted a successful tug of war competition at Glebe Farm in Astbury over the weekend. A number of clubs from around the country took part in the event, including a teams from as far afield as Cumbria and Somerset taking part, with weight classes taking place for mens teams, ladies teams and junior teams. Clubs from the area who were taking part included Bosley, Sandbach YFC, Cheadle YFC juniors and Norton. The host club Bosley didn’t finish amongst the medals on this occasion, however Norton from Staffordshire (see main image) won two weight categories at 640kg and 680kg as well as finishing as runners up to Lincoln. 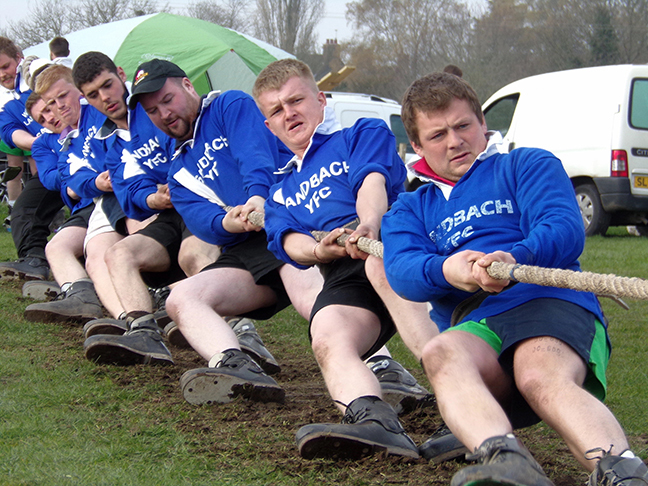 Sandbach YFC and Cheadle YFC were competing in their first ever Tug of War Association events and gave a good account of themselves against a number of established clubs, competing well and getting some good wins under their belts. In addition to the men’s competitions, the event also saw a ladies and junior competition take place. Bedford finished as the top ladies team in both weight categories. In the mixed weight class, Upper Eden from Carlisle were the eventual winners ahead of York. “It wasn’t a bad start to the season for us” commented Bosley spokesman Alan Knott. 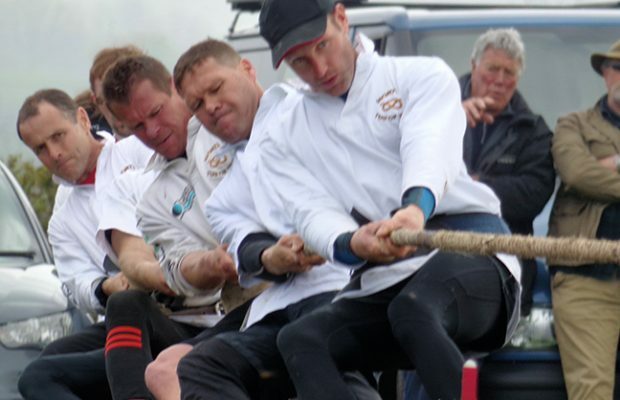 “It was our first competition of the year, so hopefully our results from the day will spur us on as we prepare for the forthcoming national tug of war championships on 15 June, which this year take place at Cumberland Show in Cumbria”. Bosley spokesman Alan Knott thanked everyone who came along to support the event, with thanks being extended to Glebe Farm Shop for providing the venue, and the Bollington Brewing Company for supplying the prizes for the event. The Tug of War Association are always welcoming new teams and members to the sport, so if anyone wishes to get involved in tug of war, then please visit the Tug of War Association web site at www.tugofwar.co.uk. Next Story → Don’t lose your Vote!